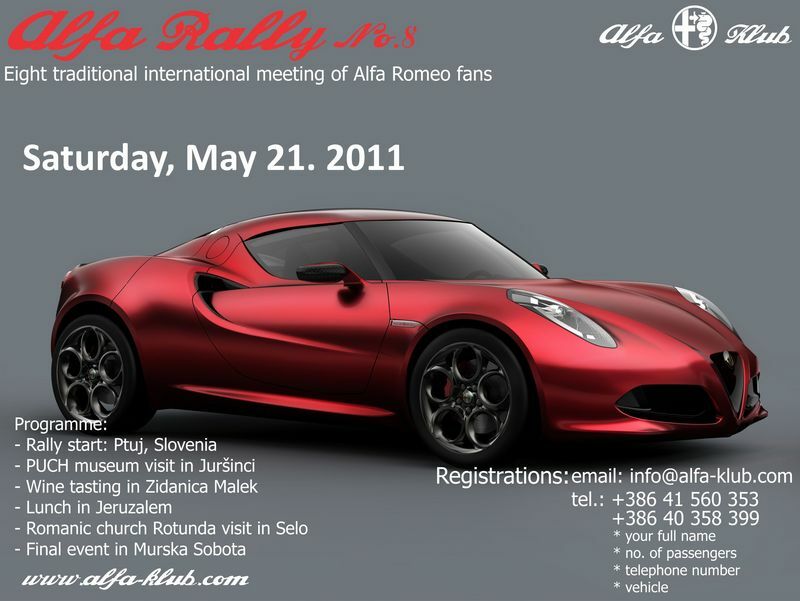 The traditional Alfa Rally will take place this year in Slovenia on May 21. 2011. The Rally will begin in Ptuj at 9:00 a.m. and will take us through some of the most beautiful vine country in Slovenia called Jeruzalem Ormož, through Goričko and end in Prekmurje. Let the wonderful landscape, wavy roads and good foods tempt you into taking part in this year’s Alfa Rally Nr.8. If anyone will want to stay overnight, arrangements will be made in a close by (500 meters) Motel Čarda (26€ per person with breakfast) or you can visit the spa Terme 3000 with its 5 star Hotel Livada Prestige or any other hotel in the complex. 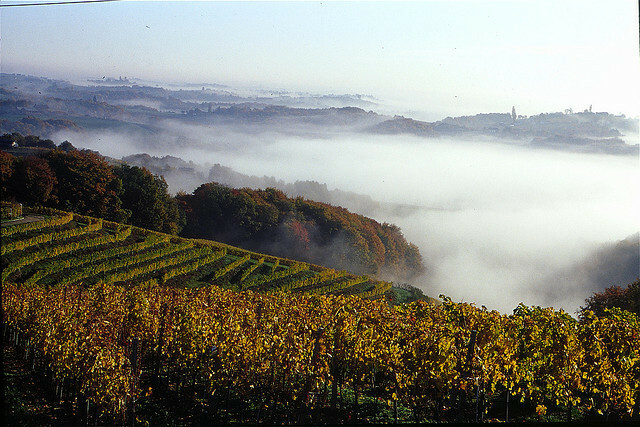 The participation costs are 32€ per person or 27€ for our members (Alfa klub) and it includes all entrance fees, a road-book, lunch, wine tasting and the closing event expenses. The participation costs on the day of the event are 3€ higher. Alfa Rally Nr.8 will take place in any weather conditions since all arrangements have been made in case of rain. 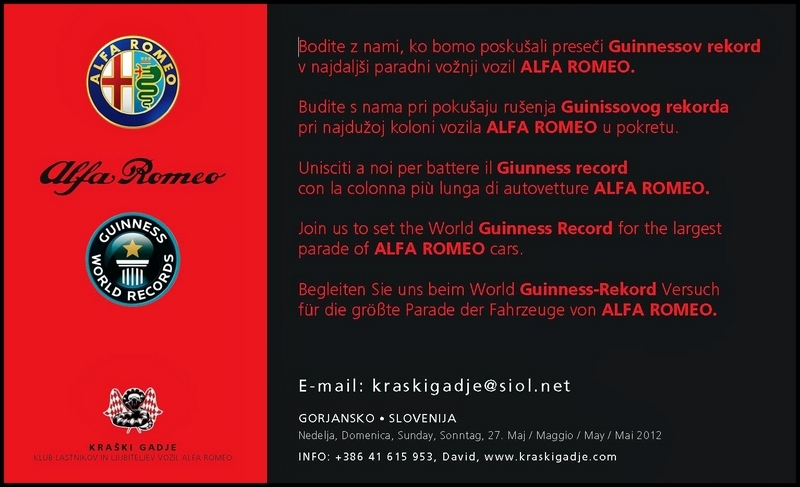 All participants need to send a registration to info@alfa-klub.com till no later than May 16. 2011. In your registration form you will need to provide us with your full details, your car, phone number and number of participants. You can transfer the money to our bank account: SI56 0201 3025 4328 969 no later than May 16. 2011 (bring the bank transfer documentation with you) or you can pay on the spot. If you should need to cancel you can do so until May 19. 2011 and you will be fully compensated. Not specific to Alfa Romeo, but something what may worth to mention here. For its seventh edition, SpaItalia has decided to pay a tribute to one of the most prestigious brands of the Italian automobile production: Lamborghini ! The last weekend of June, the renewed circuit of Spa-Francorchamps will be used as the arena (and it is the case to say it) for an exceptional meeting of the most beautiful cars of the make of the bull ! Like each year also, Alfa Romeo, Ferrari, Fiat, Lancia and Maserati will be part of the meeting but the tifosis will not fail to pay homage to the disappeared makes such as, for example, Abarth, Autobianchi, Bizzarini, Cisitalia, De Tomaso or Osca. 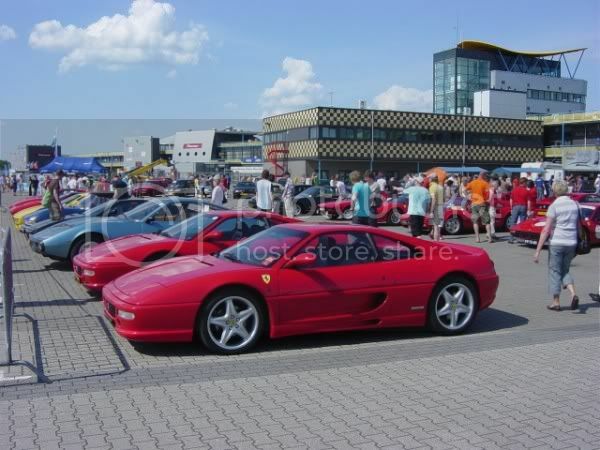 The yearly and traditional meeting of Italian cars with exceptional grace, charm and attractiveness. 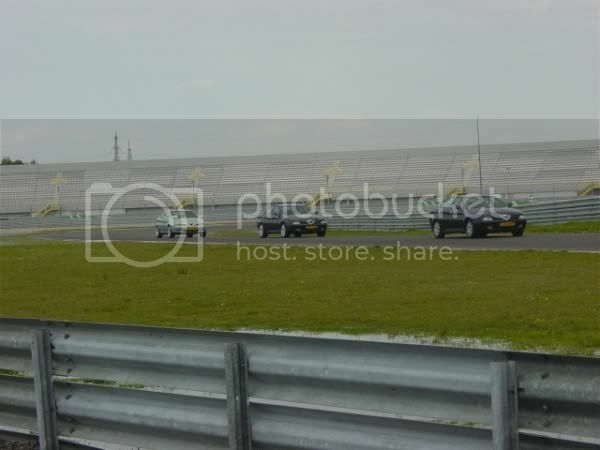 On Sunday, the participants will have the opportunity to drive one lap on the track. The prize- giving will be chaired by the special guests of SpaItalia. As in previous years, clubs can reserve a free space in the paddocks. Passion and friendly atmosphere are the keywords of these fabulous meetings, with the clubs always trying to outdo each other in their appearance and lively activities. Enjoy unforgettable moments driving your car on the world’s most beautiful racetrack ! For a one-hour session the track will be yours ! Be sure to book as soon as possible : don’t miss your chance ! For guaranteed strong emotions what better than discovering this beautiful racetrack in a Ferrari racing car ! An unforgettable experience ! Sports car owners will have the unique opportunity of driving freely on the Formula 1 track. What a great feeling ! Here is the last update before the meeting. Well, the Viva Italia event has been.....and what an event!! To begin, the wether....really Italian...sun, no clouds, nice temperature, not to warm and a lot, very lot of Italian beauty's. Don't no were to start of were to end....but it has been a beautiful day. And every year we see more and more people from across the border, I had the honour to speak with an Alfa 166 driver from one of the Scandinavian country's so what do you mean with international. As said folks, lots and lots more of pictures can be found following the link. Hope to see some of you next year with the same weather conditions! 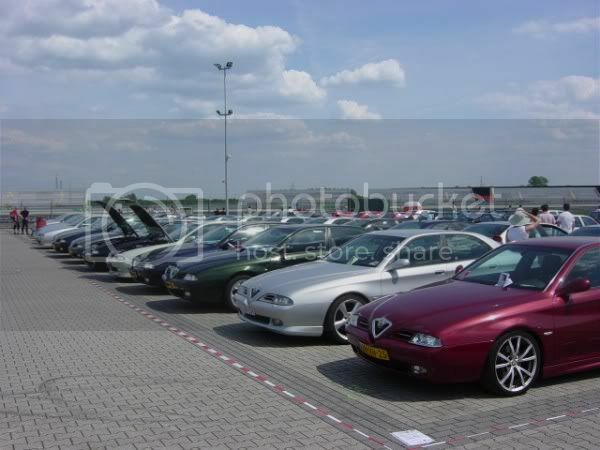 Pictures of the roadtrip "Part 2"
The automobile club Alfa Romeo is for the fifth year in row organizing the traditional meeting of Alfa Romeo cars admirers from the whole Slovenia. This year's Alfa rally No. 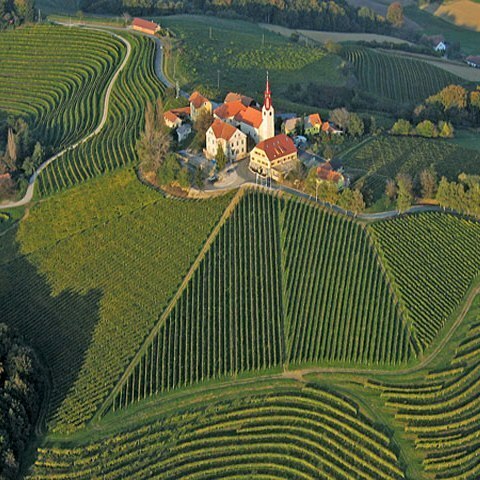 5 will take place in the region Primorska (Slovene Littoral) where we will be able to admire the wonderful Soča valley. We will gather at Kranjka gora on the parking place in front of the cable railway on 28. 6. 2008 at 9 o'clock. The rally will be carried out in the form of participants driving on their own and by the help of previously prepared roadbook and maps. However, regardless of the place and time it is necessary to consider the rules of the road. Any participants that would break the rules will be unwanted on the following meetings of the Alfa club. On the final part of the meeting food and drink will be provided and you will also be able to take part in various outdoor sports and board games. We will also prepare a lottery, the entire club boutique will also be available. It will also be possible to win some awards by participating in several other activities. Participants that are vegetarians are requested to note this in the entry form so that we can arrange a meal according to your diet. The participation will cost 25€ per person including entrance fees, boat trip, lunch and barbecue in the final part of the meeting. For active members of Alfa club that have paid the membership fee for 2008 and their family members the participation will cost 20€. On the day of the meeting the participation will amount to 30€. Applications should be send on the e-mail: info@alfa-klub.com up to 21st June 2008. In the entry form you should write your name and surname, contact number, type of the vehicle and the number of co-participants. The application is confirmed with the allocation on our bank account: SI56 0201 3025 4328 969 up to 21st June 2008. The receipt should be handed over to the organizers at the beginning of the rally. Preliminary application and payment on our bank account are requested only due to easier and better organization of the entire meeting. And more Alfa Romeo news! 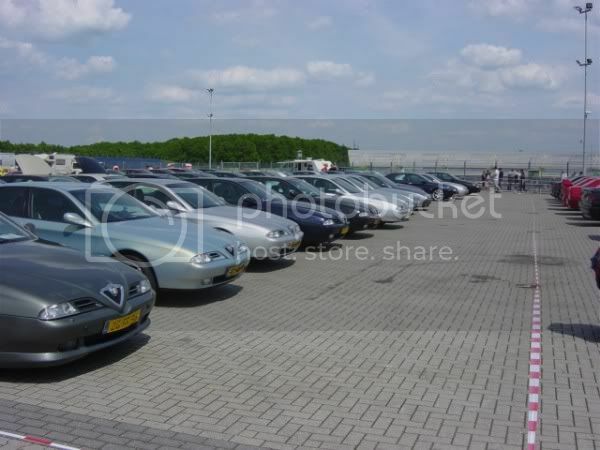 At the first of may the Alfa Romeo 147 Club and the Alfa Romeo 164 and the Alfa Romeo 166 Club are having a meeting at the Nürburgring in Germany. 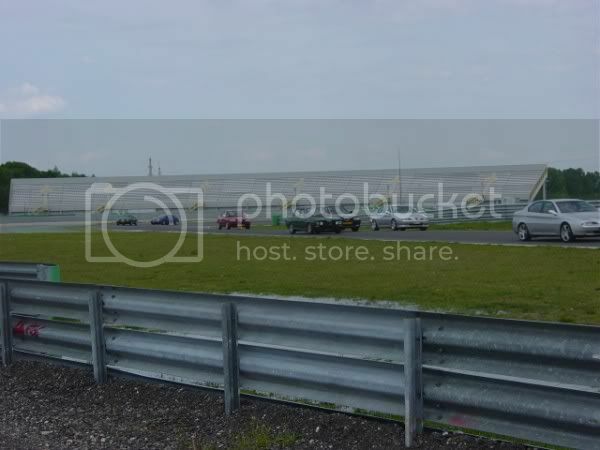 Great cars at a great circuit! No pics availeble yet, perhaps afther the meeting!!!! 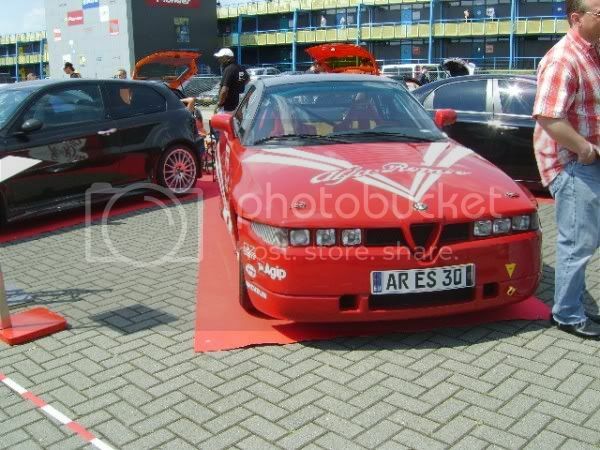 "Viva Italia" at the TT circuit at Assen (Moto TT as you perhaps will now!). As every year there will be a great variaty of cars and bikes from Italy. Alfa Romeo, Ferrari, Fiat, Lamborghini, Lancia, Maserati , etc. And bikes: MV Agusta, Aprilia, Ducati, Cagiva, Benelli, etc. An event that really gets better and better every year and where for instance a mark like DiTomasso can be found, or Bugatti. Hopefully we have this year great weather. That will give an even greater taste of Italy to this happening. Here you can talk about upcoming or past international events. I'll post a calendar asap. Ofcourse you can also make contribution of an international event.